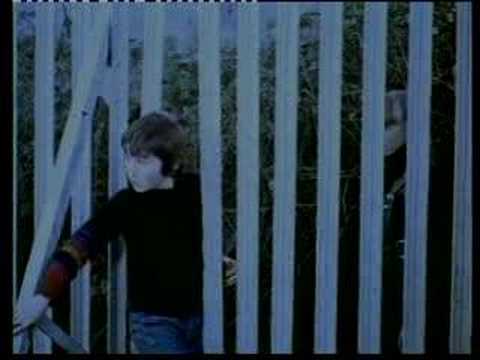 Escalator Safety Advert - Do You Remember? Does anybody remember the escalator safety advert where the rag doll was dragged underneath the bottom step? I still jump off the end at 32 yrs old! Do You Remember Escalator Safety Advert? Yeah, I remember when some of the old wooden ones were still in use on the London Underground. I think they were outlawed following the Kings Cross disaster of '87 (I don't think that WAS caused by a wooden version, but they were a potential cause of another fire). Escalators have been round since the Victorian/Edwardian times, and were made of wood. This scared me so much I am still absolutly phobic of escallators! I can't use them unless I run! I still have the image of that doll in my head and I am nearly 40!! I am glad to see that I am not the only one. 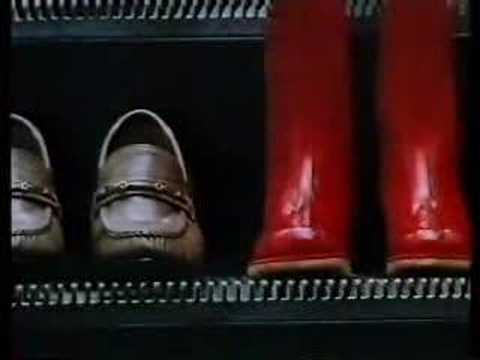 I know of only one other adult who still carries the fear that advert with the welly instilled in me. It made the "AIDS Tombstone" advert look about as scary as a kinderegg ad. The lack of Yellow lines nowadays makes me feel like I'm being tricked. And trapped. I remember the one with the red welly boot getting cruched and it scared me so much I never went on escalators for ages! I was carred of escalators for years after seeing the one with the boys foot being crushed istill hesitate when i get on the escalator it ook me till the age of 19 to actually use one at all i used to stand at the foot of the escalator and keep trying to put my foot onto it for about 30 seconds before i would be too ashamed and find the stairs! wow yes, i soo remember that ad. it was very thrilling. loved it. all i remember is a red childs welly boot being squished into the escalator! still remember it to this day and keep in the middle! I remember it well - think it was still being shown well into the eighties. For scariness I think this just gets the vote over the other "polish a floor and put a rug on it - you might as well set a mantrap" safety ad. Sinister camera angles of rug turning into a mantrap, but some comedy value when the man slips on the rug at the end. I always wait until my feet hit the end of the escalator and I reckon it's just to prove to myself that I won't be eaten by it.